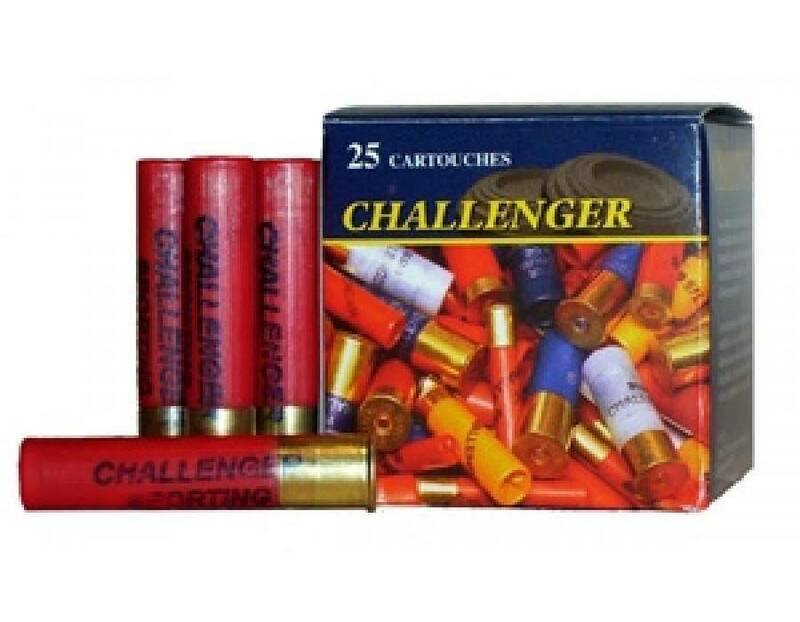 Challenger Ammunition uses the most modern ballistic laboratory equipment for testing shotgun shells. A universal receiver, combined with an ultra-sensitive “quartz pressure transducer” and sophisticated chronograph system is used to test pressures and velocities. All other parameters are consistently inspected to ensure quality control.